An inherited house can be a lot of work so if you’re thinking of selling it, you’re certainly not alone. But how do you price an inherited house? These tips will guide you on how to price your inherited home in Madison for sale. 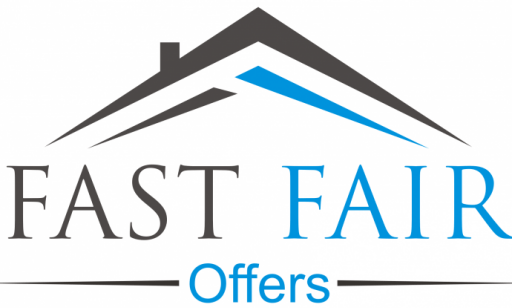 Why not bypass all the work and cost of selling through an agent and instead get in touch with us today about selling your inherited property to us here at Fast Fair Offers? Just call us at (608) 440-8134 or click here and enter your information in the form.